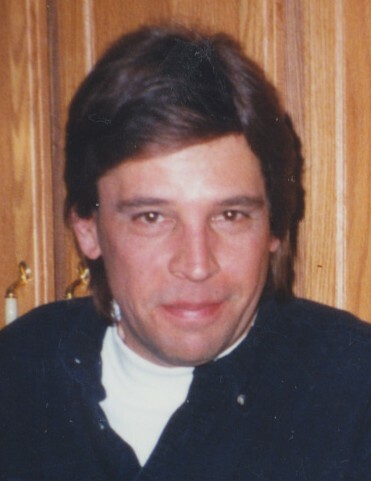 Ralph Carl Prokop, Jr., 61, of Sturgeon Bay, peacefully passed away Thursday night, October 25, 2018 at the Unity Hospice Jack and Engrid Meng Residence in the Town of Ledgeview. He was born January 12, 1957 in Elmhurst, IL, the son of Ralph Carl Prokop and Grace Frances (Malloy) Prokop. Ralph graduated from high school in Illinois. He moved to Door County nearly 30 years ago. He married Shirley Ann (Erickson) Buehler on June 4, 1999 in Sturgeon Bay. They shared over 19 years of marriage. “Ralph was a jack of all trades.” He was employed with Mastercraft Welding Systems in Sturgeon Bay nearly 10 years. Ralph was an old electronics enthusiast. He had passion for HAM radio and flying remote airplanes. Ralph especially loved his dog, Bud – they were inseparable. He loved exploring many things and living life. Ralph will be missed by his wife, Shirley; mother, Grace of Elmhurst, IL; Shirley’s son and daughter, Keith Buehler of Sturgeon Bay and Heather Stupp of Milton, GA; brother, Wayne Prokop of Elmhurst, IL and three sisters; and other relatives. He was preceded in death by his grandparents; and father. Memorials may be given in Ralph’s honor for DOOR CANcer Inc.
A heartfelt thanks goes out to the staffs of Door County Cancer Center and Unity Hospice for the wonderful care given to Ralph, and to DOOR CANcer Inc. for their support during his treatments. Huehns Funeral Home, Inc. & Door County Crematory LLC are assisting the family. Expressions of sympathy, memories, and photos of Ralph may be shared with his family through his tribute page at www.huehnsfuneralhome.com.